Home›News Releases›NAMM 2019 NR›Loop Earplugs: "NAMM is going to get loud, are your ears ready?" Loop Earplugs: "NAMM is going to get loud, are your ears ready?" 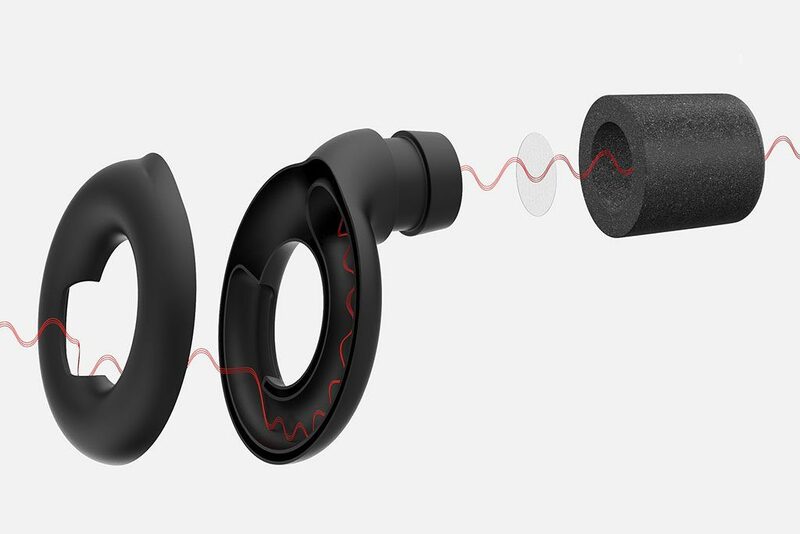 (Antwerp, Belgium) - Loop launches a new earplug for music that reduces decibels and looks fantastic. By combining an acoustic channel and filter for natural sound in five hot colors, Loop lets wearers avoid hearing loss without looking like a dork. Maarten Bodewes and Dimitri O, Loop’s founders, came home with ringing ears after a night of clubbing. In search of an answer, they tested more than 25 earplugs. None fit their criteria. "When going out, I want to enjoy the atmosphere,” says Maarten. 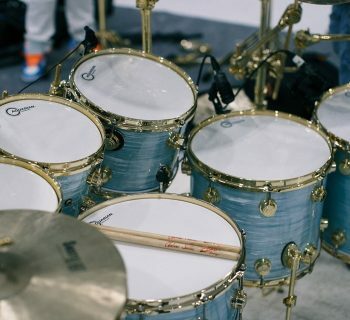 “Most earplugs distorted the music, were uncomfortable—not to mention downright ugly. That's why we started Loop." 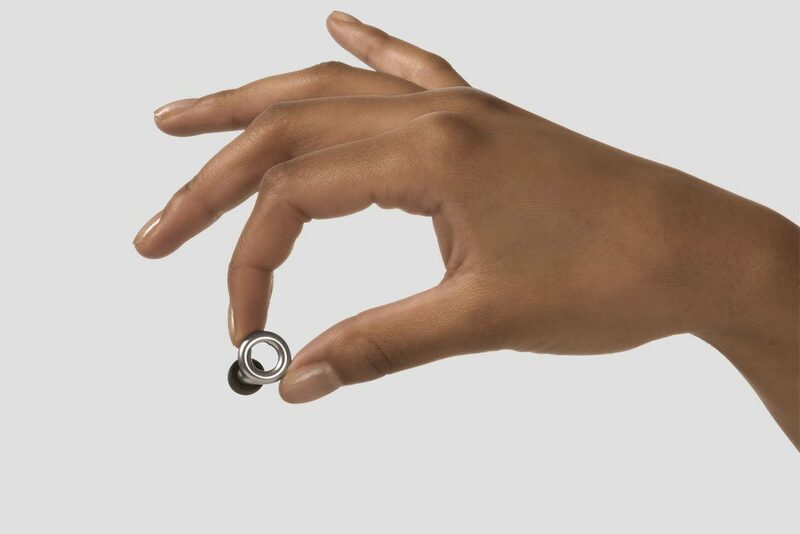 An acoustic filter inside Loop reduces the volume by 20 decibels. "It's the perfect balance between protection and experience," says Dimitri. Because each ear is unique, the earplugs come with both memory foam that adjusts to your ear and soft silicone ear tips in two sizes. The earplugs stay put while dancing at your favorite club or concert and are easy to insert and remove. 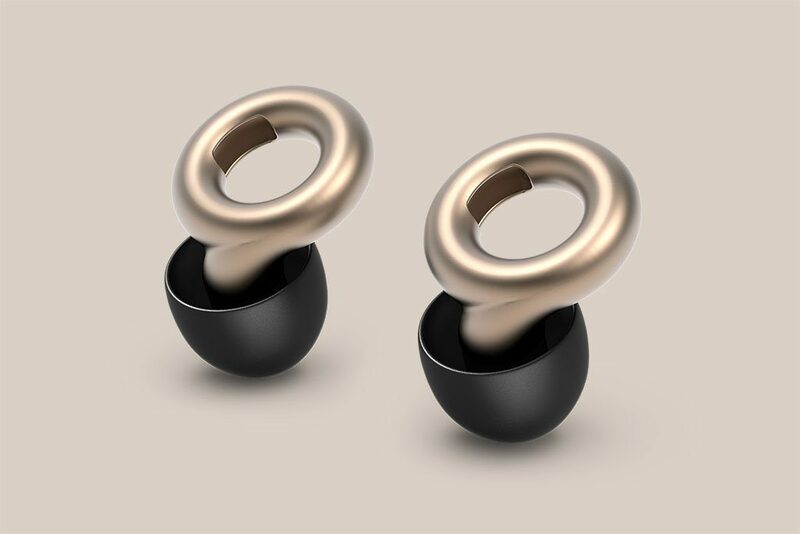 Loop earplugs come in five original colors: Glorious Gold, Flirty Rose Gold, Midnight Black, Raving Red and Swinging Silver. Each set includes six silicone ear tips, six foam ear tips and a leather carrying pouch. 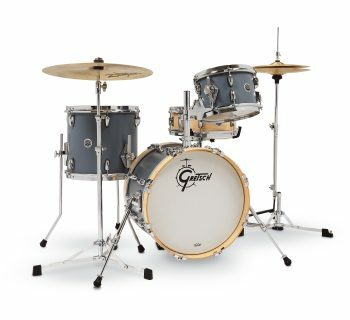 More fun, less tinnitus. 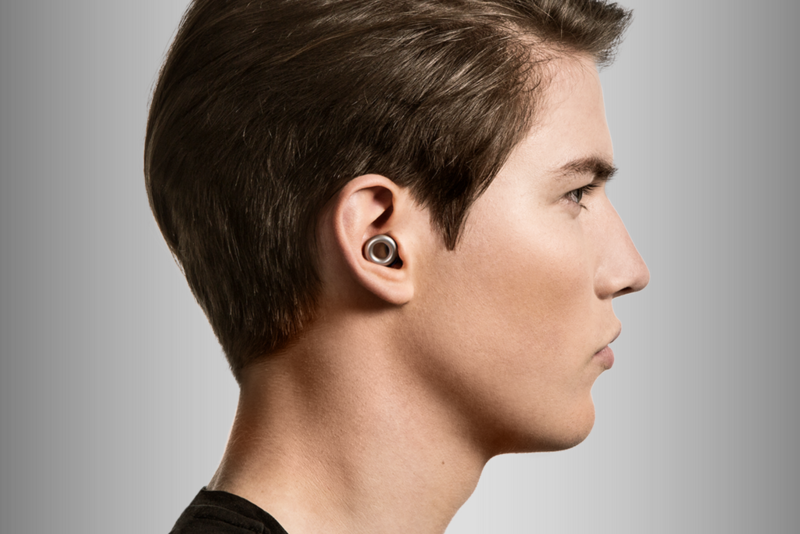 Loop earplugs are available now at eu.loopearplugs.com and internationally on loopearplugs.com for €29.95/$29.95. 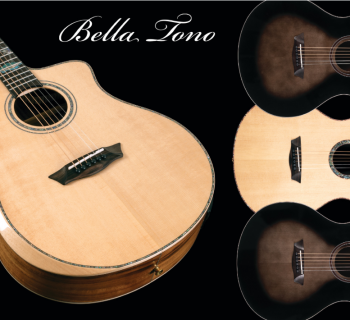 Washburn Bella Tono Guitars Feature New Body Size That Delivers An Entirely New Playing Experience!